Welcome! This is Wordless Wednesday. A giant shout out to all my loyal WW visitors. Your return means the world to me. If you are new here, just grab a photo and come link up. I've been on a smile crusade. And these beautiful lily pads were just the thing I needed today. Grab the smile button on my sidebar to the right and join me on Sept 30th to share your smiles. (Mark your calendars.) Together we can make the world a brighter place, one smile at a time. And sorry for those of you that loved the old school linky. I'm taking a giant leap of faith and forging forward and only doing the thumbnails today. I hope this works for everyone, but after this week I'm learning that we are all so different and as much as I'd love world peace and happy bloggy buds eternally, perhaps this is unrealistic. But it's all good. How boring the world would be if we were all made from an identical mold. Love your pics...they're pretty enough to frame! I have a tattoo of a lotus on my ankle, so I really love the beautiful flower. I'm linking up later, when I come back, I'll grab your smiles button for sure! Your picture are always amazing. These shots are simply stunning!! gorgeous! beautiful colors and composition. They are gorgeous! Such a cool subject. -->Beautiful pictures. I like the color of them. 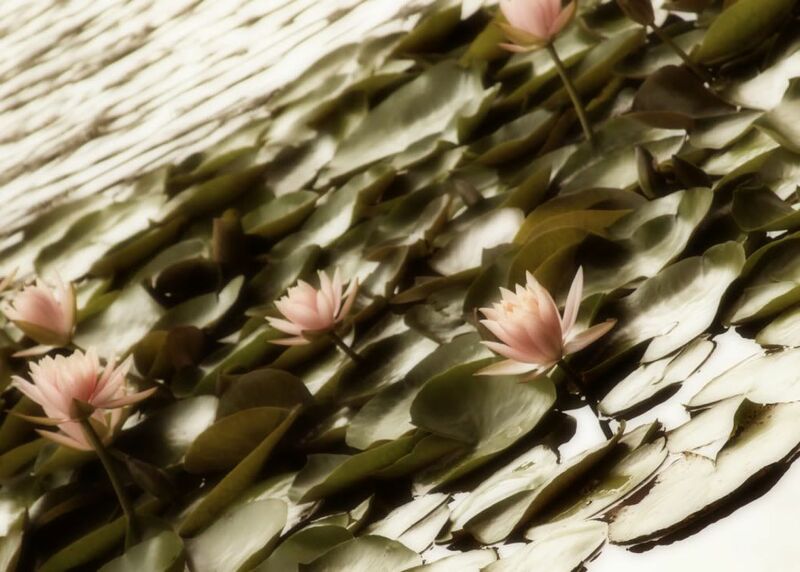 Gorgeous water lily shots! I like the smoothness and blending. Are they local/in your area? Beautiful. I have a fun garden blog in Houston. Stop by and visit any time. P.S. I love that Project Smile idea. Can't wait to see all the smiles! I need smiles in my life now! We had tons of smiles today, but I need it to keep going. Love the pictures as always! I love lily pads! Beautiful...as usual! Do you plan on compiling your photos into a book? Alicia, these are beautiful! It's nice to see them up close and find out what they really look like rather than have my imagination fill in the blanks. I'd love to be able to feature one of these on my site sometime if you would be agreeable, they are all gorgeous but the one which is reflected in the water lends it's self well to a spiritual metaphor. Gorgeous. Love the pastel tones. I wanna take pictures like YOU!! waaaah (insert whining here) Man, that is spectacular. These are gorgeous! Just fabulous! TFS! Beautiful lilies, and so peaceful! I love the simplicity of the colors. Gorgeous! Those are beautiful shots! Love em! OMG!! These are really, really AWESOME shots. I always love your pictures! is this your pond? Wow they are so amazing! They are gorgeous pics. Wow, these are stunning! I love the processing on these images. Just beautiful! I love the contrast! love this beautiful shots. come by and follow mine! I can see why the lily pads made you smile. Beautiful shots. 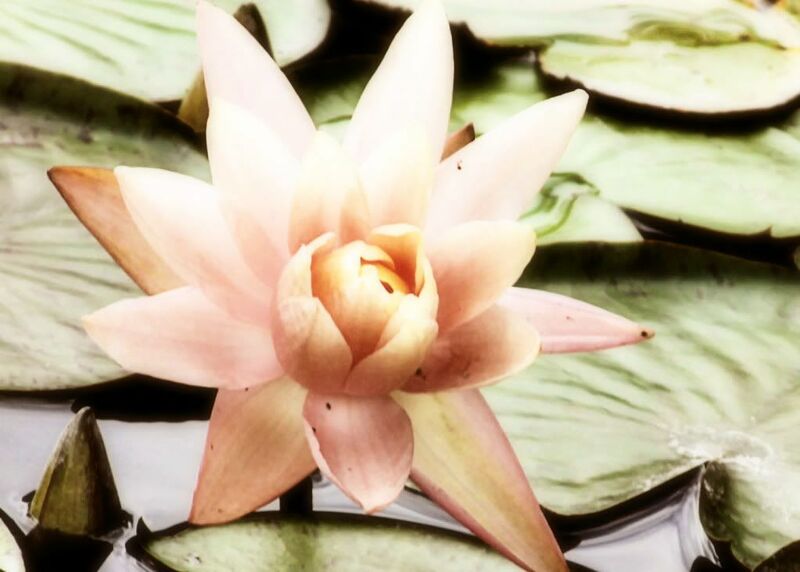 Your water lily photos are breathtaking, thank you for sharing! Those photos are beautiful, i love the colour tones! Beauty in nature always makes me smile. Great shots! Love those Lilly pads. We try to get to the gardens every year to see them. we hope to go this weekend. beautiful pics. maybe ones to enlarge and frame! These are stunning, Lish!! Great job! LOVE the lily pads. Gorgeous!!! Your shots are absolutely beautiful! They definitely made me smile! 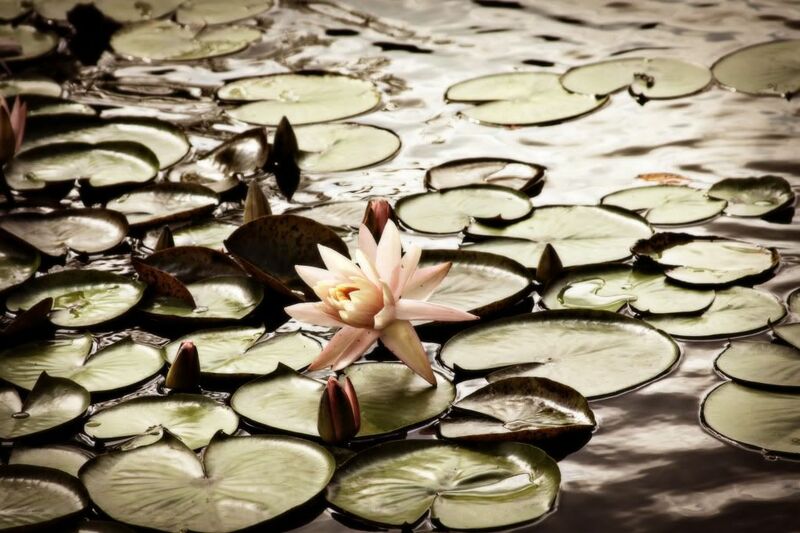 The Water Lilly is my all time favorite flower and you have captured some brilliant photos! Wow- I'm in awe of these! I love lily pads and you captured this beautifully! I always love your wordless wednesdays! They are so captivating!! Have a great day!! Beautiful pics!! Love the coloring in them. They definitely made ME smile! Lily pads are gorgeous. Have you ever tried to pick one up? You would think it would be some kind of mystical moment, nope, they're attached to a vine. Crazy! Your photos are so beautiful! You are very talented! I grabed your project smile button! Oh wow! I don't think I've ever seen a lily pad pond in person. That flower is just flawless! What great photos. What stunning photos! You ALWAYS make me smile. Your photos do make me smile. I will adjust my calendar and help spread the word about your Smilathon. Pop over and remind me about Tasty Tuesdays as well. Fabulous photos! Love the reality of the colors, expresses the true essence of a lily pond. I love the photo Linky! I have never shot a Lily Pond before, but you make it look magical and yes, you made me smile! Have a wonderful remainder of the week! So worth the click. Gorgeous! What amazing pictures! I'm so glad that I stopped by today. Love your blog and look forward to reading it all the time. Those pictures are absolutely gorgeous!! so beautiful. I really love the second shot. Thanks for the smile! Those pictures are beautiful and serene!!! 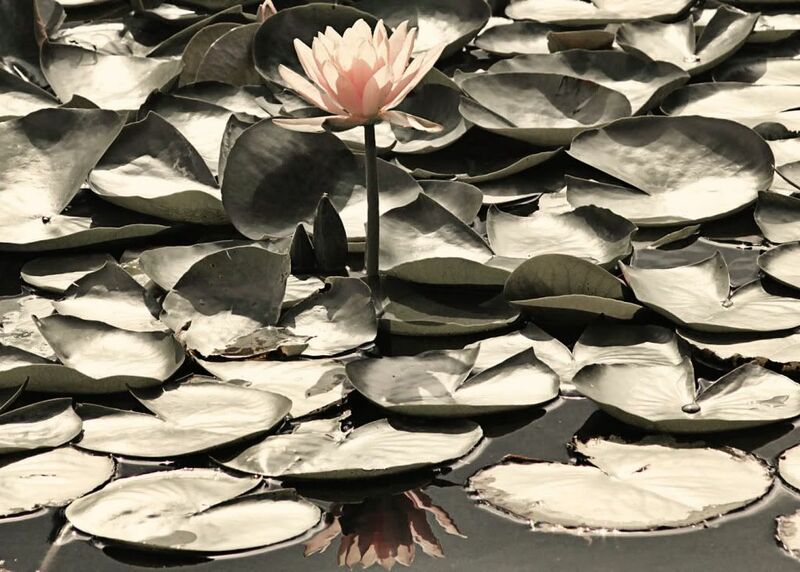 i love, love, LOVE these lily pad photos! i don't know that i've seen many lily pads in real life before! Wow! Those pictures are absolutely gorgeous! Thanks for the smile. Thanks for the linky and for linking up with me today! Thanks for linking up at Shibley Smiles. Oh those photos DO make me smile. So peaceful and relaxing. Thank you for sharing! Beautiful photos! The tones are simply gorgeous, and the composition is just lovely! Thanks for linking in--hope to see you next week! Beautiful lilly pads! I love them! I didn't do WW this week, but I still love coming and looking at everyone else's!